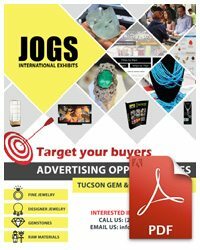 The JOGS Tucson Gem and Jewelry Show Guide will expose your company to tens of thousands of quali􀃶ed buyers who are looking for new products, great prices, exciting designers, unique resources and innovative ideas. 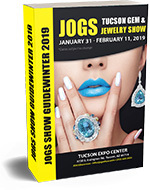 The Show guide is a comprehensive full color 8.5in x 5.5in booklet featuring advertisements by JOGS Tucson Gem and Jewelry Show Exhibitors and JOGS affiliates. 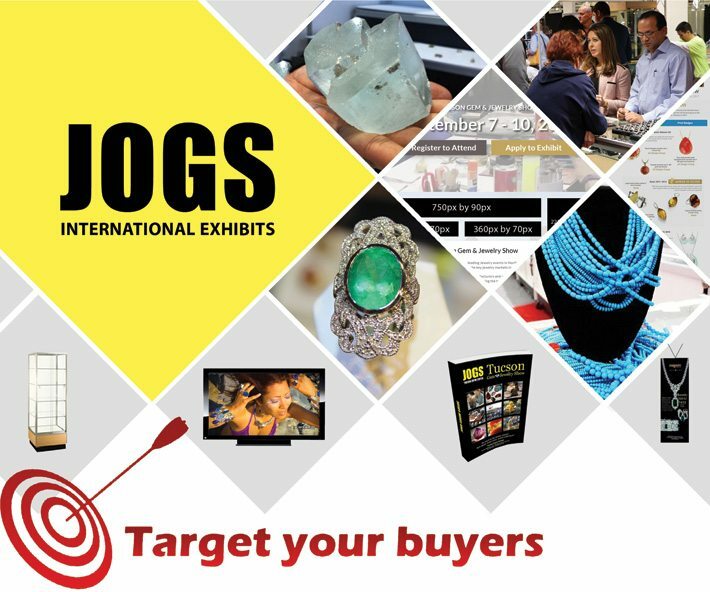 The JOGS Show Guide will be used as a year-round printed and online resource by JOGS Show Buyers to find and connect to exhibiting companies who participate at the JOGS Tucson Gem and Jewelry Show. First-come first-service basis – order early! 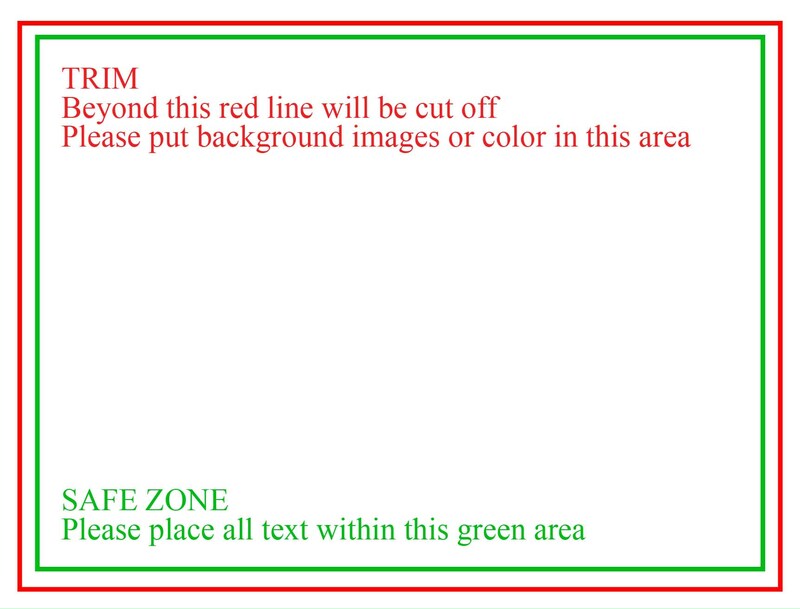 Vertical signs will be hung from the building ceiling and placed in high traffic walkways of the Show. 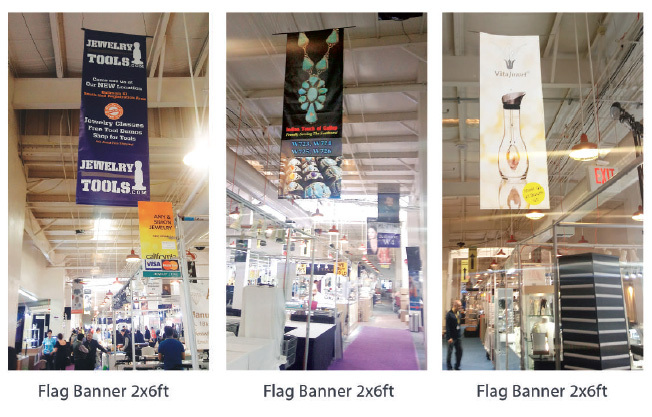 Buyers can see these hanging flag banners as they walk through the main aisles of the show. The most popular option is the 2ft by 6ft Flag Banner. Exhibitors often place a photo of their products and their booth number on flag banners. 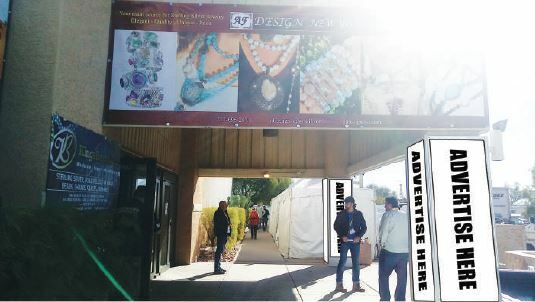 What better place to advertise than at the Size Price entrance to the JOGS Tucson Gem & Jewelry Show? Place your company’s banner on the columns at the Main Registration or South Hall Registration entrances and catch buyers’ eyes as they enter the show. The most popular option is the Vertical 2x7ft banner which covers an entire column’s side. 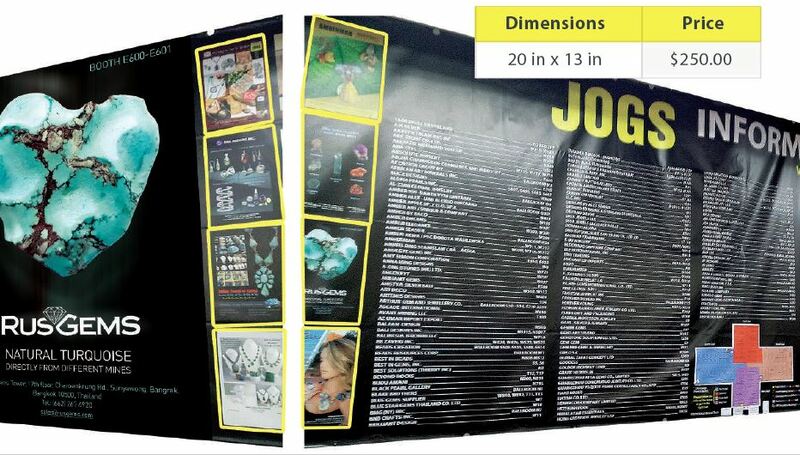 Outdoor billboards are located at the main entrances and registration areas of the JOGS Show, and are seen by all buyers who are entering the Show. Display your company’s products in a beautiful showcase located at the registration areas at the Show entrances. Each showcase has four shelves available, and each registration area will have four showcases. There will only be a total of 16 shelves available at each of the show’s entrances. * Banner placement is based on a first come first serve basis. Looking for a better way to reach buyers looking for your type of products? 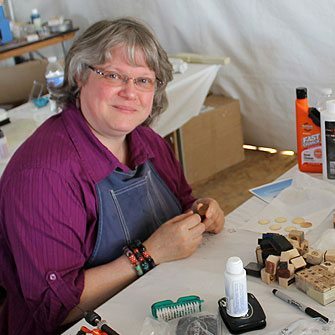 The JOGS Tucson Gem & Jewelry Show has web pages dedicated to the different pavilions at our show, from our Turquoise and Southwest Pavilion to our Amber Jewelry pavilion. Advertise on these pages to reach YOUR buyers! 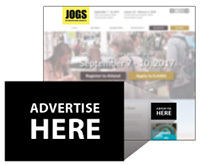 Our JOGS newsletters are an effective way to advertise, promote and showcase your company’s products prior to the show and raise awareness about your booth and products. Drive traffic to your company’s website and booth by placing an advertisement in a themed newsletter tailored to buyers looking for your products. Great way to promote new product lines and special deals, increase traffic to your website and booth and build business contacts prior to the show. 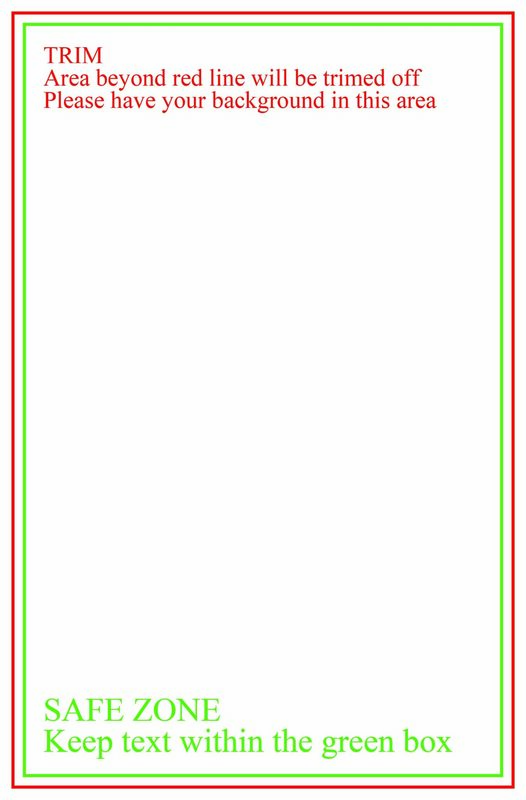 Design: Free design is included with purchase of add placement. Reach More than 25,000 Tucson buyers directly! Your ad will appear on our 55 inch electronic JOGS Show TV displays which will be placed behind the registration counter at the Main Entrance of the Show where all attendees will register or check-in, or in the high traffic area of the Show . Our JOGS TV Advertisements will run during show hours. Advertising on the JOGS TV displays is a great opportunity to showcase your products and direct buyers to your booth. 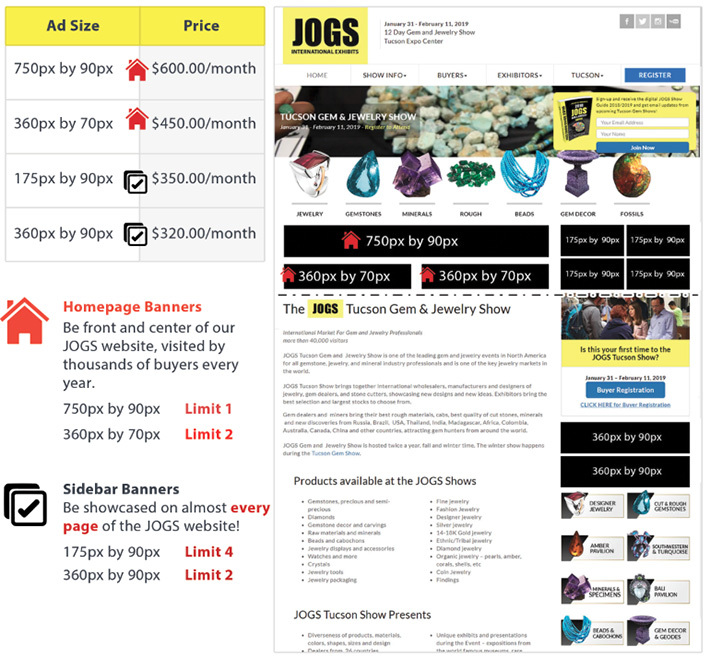 With JOGS Social Media exposure your company will benefit from free Facebook, Twitter, and Instagram promotions made by JOGS Media, which will introduce your company and products to thousands of our JOGS Show subscribers from the gem and jewelry industry. All JOGS Show exhibitors may receive free social media advertising. 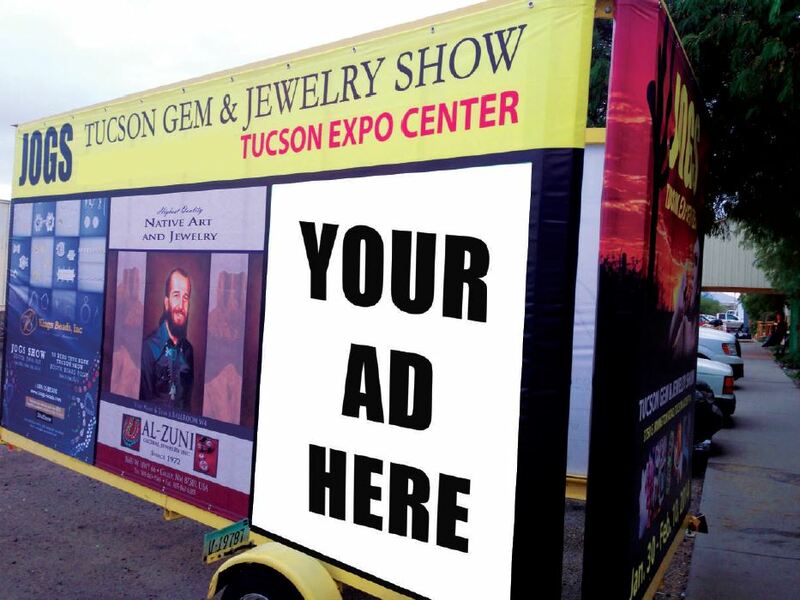 Our moving billboard will operate during our 12 day JOGS Show, and will be driven around all the Tucson gem shows. 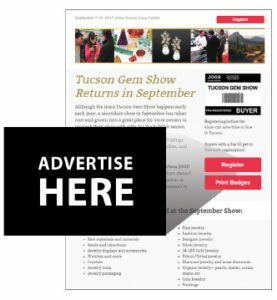 Advertising on the JOGS moving billboard will ensure Buyers visiting Tucson during the gem show weeks will see your advertisement everywhere they go.